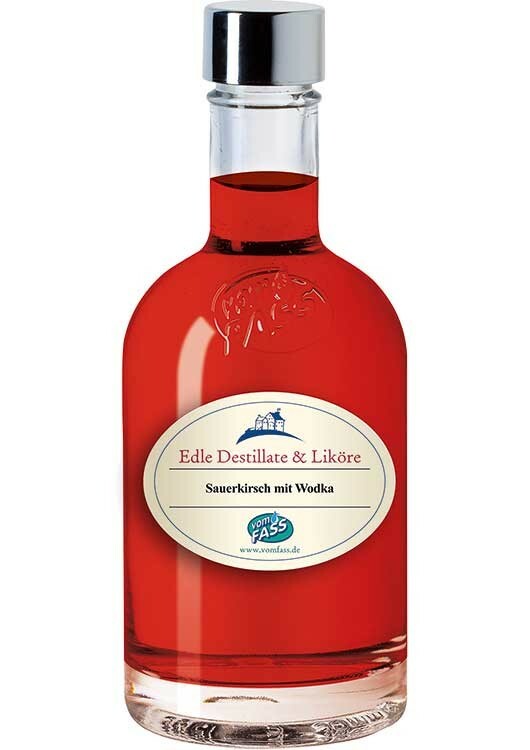 This liqueur is the epitome of "LUXURY". 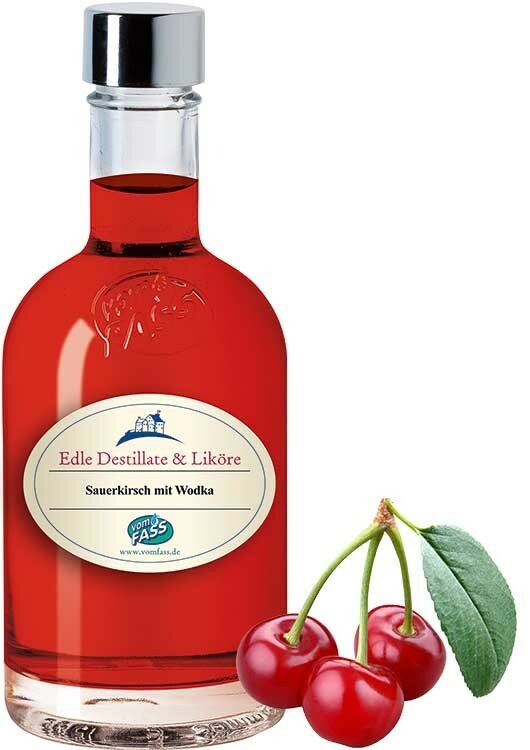 Slightly sharp sour cherries combined with vodka - the result is a fresh liqueur that can be enjoyed anytime. 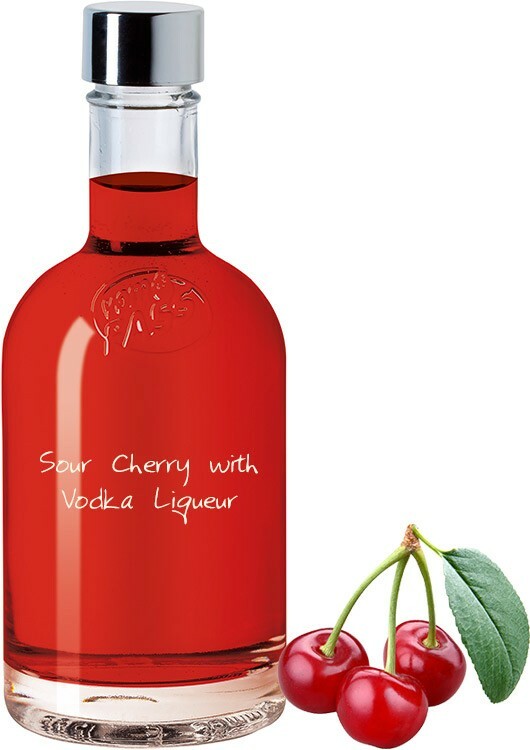 With a base of premium vodka, this bright and tangy cherry liqueur works just as well as an ingredient in a wide array of cocktails as it does on its own, served over ice.